Dialectical Behavior Therapy (DBT) is an evidence-based treatment with much research behind it to support its effectiveness. It is a type of Cognitive Behavioral Therapy (CBT). The theories behind DBT suggest that there is a social component involved in the varied emotional responses different people exhibit in their behavior. Reactions will vary on an individual basis as they relate to different types of interpersonal relationships, such as romantic, family and friend relationships—as relationships of this nature tend to carry the most emotional weight. For those lacking the coping skills to deal with these sudden outpourings of emotion, Dialectical Behavior Therapy helps to identify and practice effective means of handling difficult and challenging situations. 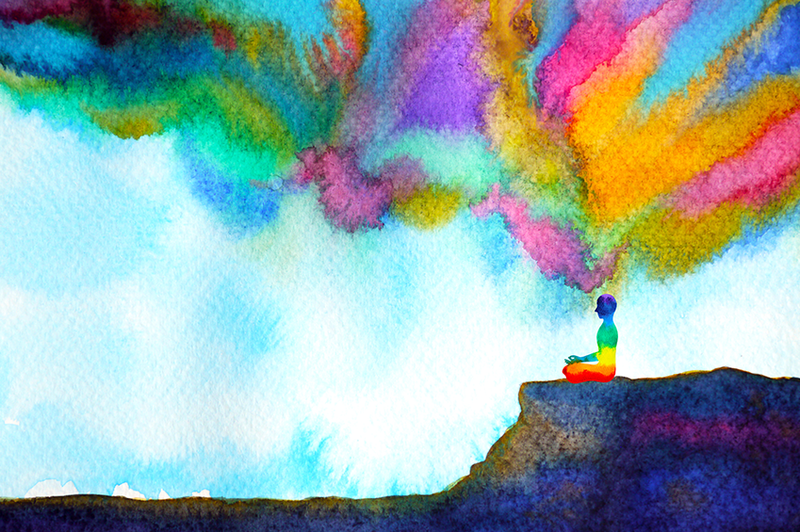 Within the mental health and substance abuse community, many experience high levels of emotional agitation that can be more intense and more rapidly elevated than those who do not have mental health or substance abuse issues. This can influence stronger more pronounced reactions than seen in an average person. Following such disturbances it may also take a longer length of time for more sensitive people to return to a relaxed emotional baseline. DBT addresses these problems. It has been found most effective in treating borderline personality disorder, anxiety disorders and depressive disorders. Behaviors and ways of being that promote suicidal and self-harming ideations are always addressed immediately. DBT has a basis in cognitive principles. Negative assumptions and core beliefs that a person may have about themselves will affect how they feel and act. Support for eradicating such self-deprecating patterns of thought and conceptions about oneself is a primary goal of DBT. Working to identify strengths and positive characteristics in an individual and building upon them functions to boost self-esteem and self-worth. A therapist employing DBT methodology is involved in a collaborative effort with their clients and other staff members. How a client handles social relations will be under evaluation and the work of the therapy will be geared towards improvement upon how they approach social situations. This may involve role-playing, utilizing self-soothing techniques and clients being challenged to practice new skills in their daily lives when not in therapy. The two crucial platforms for DBT are individualized therapy sessions and an equal amount of group therapy. Within these arenas improving mindfulness, interpersonal effectiveness, distress tolerance and emotion regulation are focuses that build upon each other. The group therapy can be used as a testing ground, as ease and success in interacting with other people evolves. Continuing onward, the behaviors that affect quality of life and relationships are looked at and a plan for adapting them is put into action. Structuring a positive self-image and fostering self-respect is also an important aim of DBT. This can be essential for a client learning how to handle emotional distress—and finding ways to do so will be the empowering factor. The individual counseling and group therapy sessions involve improving social skills to a point at which a person who, at one time, may have been uncomfortable with or controlled by their strong emotions, can learn to accept what life is on life’s terms, find contentment and become functional in a society.